7 startups, 7 mayors, 7 cities! 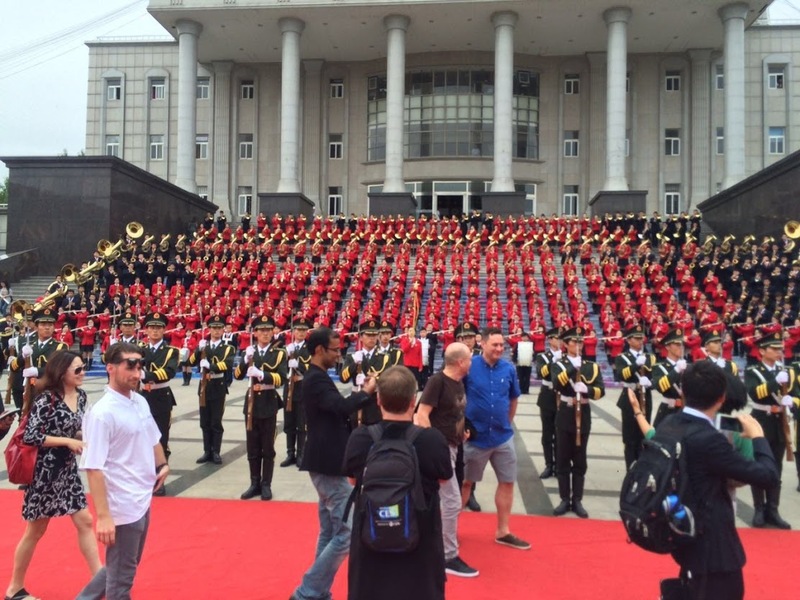 We took a whirlwind tour of 7 cities in China. The tour was organized by Plug and Play Tech Center and Silicon Valley China. We were accompanied by 7 mayors of Silicon Valley and entrepreneurs from 6 other VR startups. China looks to be a leader in digital realities as we saw in impressive tour of universities, conferences and Tech Parks. We learned a huge amount about the hungry Chinese app market and hope to introduce some new products there soon!